Did you know that regular use of an infrared sauna is virtually one of the most powerful healing therapies? Traditional saunas get you to sweat and increase your heart rate through the use of heaters that warm the air in the room. Newer saunas, such as our infrared sauna, use far-infrared (FIR) light. This type of light goes deepest inside the body, where we store our toxins. If you’ve ever been in a traditional sauna (that heats the air), you may have been a bit uncomfortable as you breathed in the thick humid air. 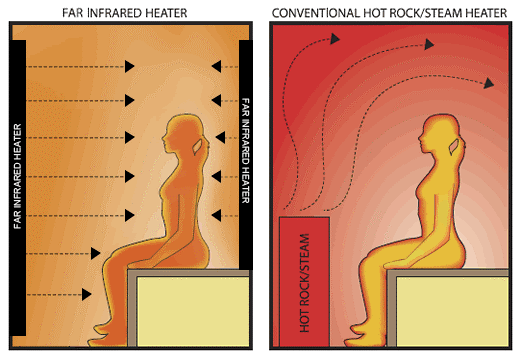 Our infrared sauna is more comfortable, as it uses light to heat your body, similar to how the sun does. 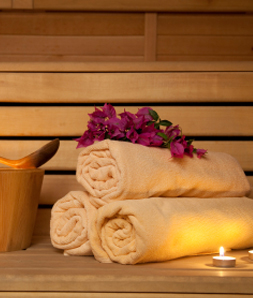 As a result of using a sauna, we sweat, which helps to expel and process out the impurities within our body. As humans, we have all accumulated dangerous toxins within our bodies. They’re retained in fatty tissues in the liver, in blood plasma, and even in breast milk. So many of these environmental toxins contribute to illness and disease. These include autism, arthritis, fibromyalgia, Alzheimer’s, cancer, autoimmune disease, cardiovascular diseases, and more. Most of our sweat is made of water and a little salt. 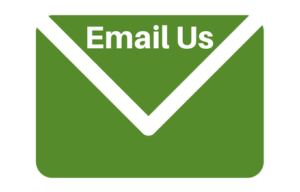 However, this may surprise you: according to studies on infra-red sauna sweat, 15-20% of it is made up of ammonia, heavy metals, cholesterol, sodium, uric acid, fat-soluble toxins, and sulfuric acid. Wouldn’t it be nice to get rid of the build-up of environmental toxins in your body? Sauna therapy is recommended by doctors for post-myocardial infarction care, hypertension, congestive heart failure, chronic fatigue, addictions, chronic obstructive pulmonary disease (COPD), and chronic pain. Before using a sauna, check with your health care provider. Especially if you have heart disease, high or low blood pressure, asthma or other breathing problems, or epilepsy. Go slow. Allow time for your body to adjust to the heat. Book a shorter session of 15 minutes to start, then gradually increase the session times, and frequency per week. Take off all accessories. This includes jewelry, eye glasses and contact lenses (if you prefer). Be in touch with your body. Get out of the sauna if you begin to feel uncomfortable or ill. These symptoms include fatigue, dizziness, nausea, or a headache. Exit the sauna and cool off and hydrate. Cool your body down. Dry the sweat off with a towel, and wait a few minutes for your body to naturally cool off. Shower. After cooling down, have a quick rinse in a cooler shower. Not too hot, not too cold. Rehydrate. Drink plenty of water before, during and after your infrared sauna treatment. Note: If you are pregnant, under the influence of alcohol, or if you take stimulants, tranquilizers or other mind-altering drugs, do not use the infrared sauna. 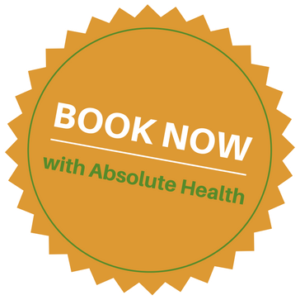 To book an appointment to use the infrared sauna, call us at (780) 448-5888 during office hours, or click here to book online now.